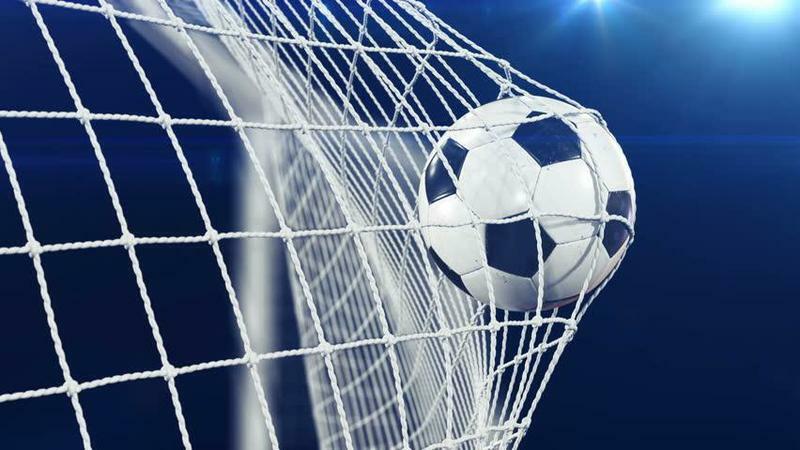 The year 5/6 Football team beat St Thomas of Cantebury 7-0 in the match before the half term. Well done to all those who participated and scored! Great start to our sports this year!